This neighborhood is HOT! Make this spacious home yours NOW! 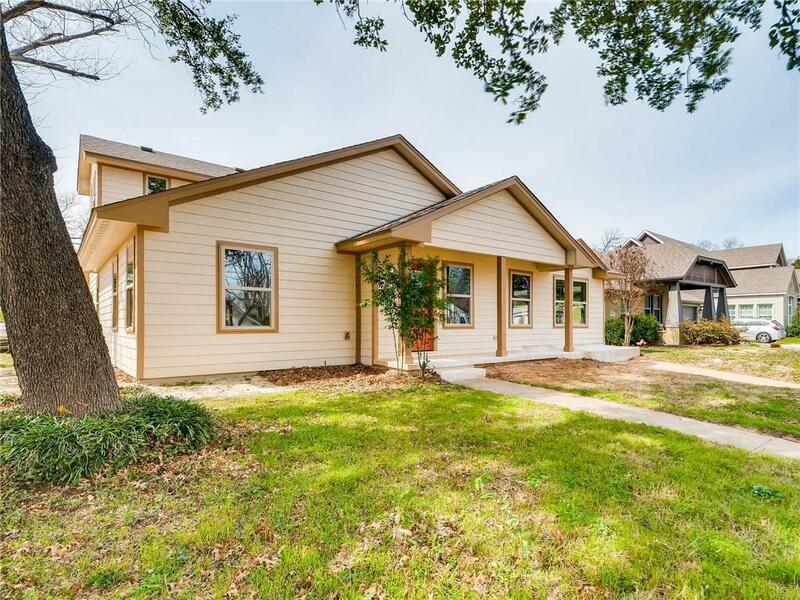 This 2 story home sits on a large corner lot backing up to the Trinity River Trails in the exclusive Crestwood neighborhood. 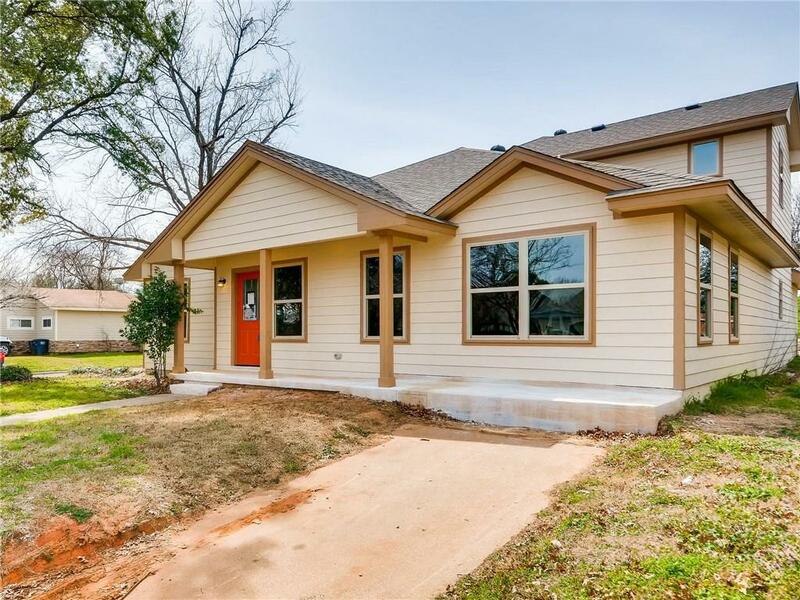 Kitchen boasts granite countertops, stainless steel appliances, and a totally open floor plan! Welcoming neutral tones and beautiful finishes throughout. 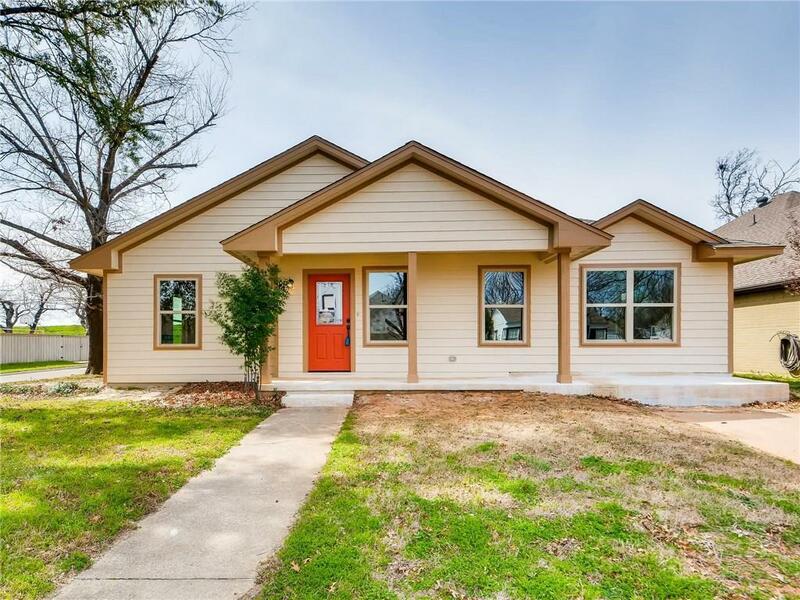 Game room, 2 bedrooms and 1 bath upstairs with Master and mother-in-law suite downstairs. 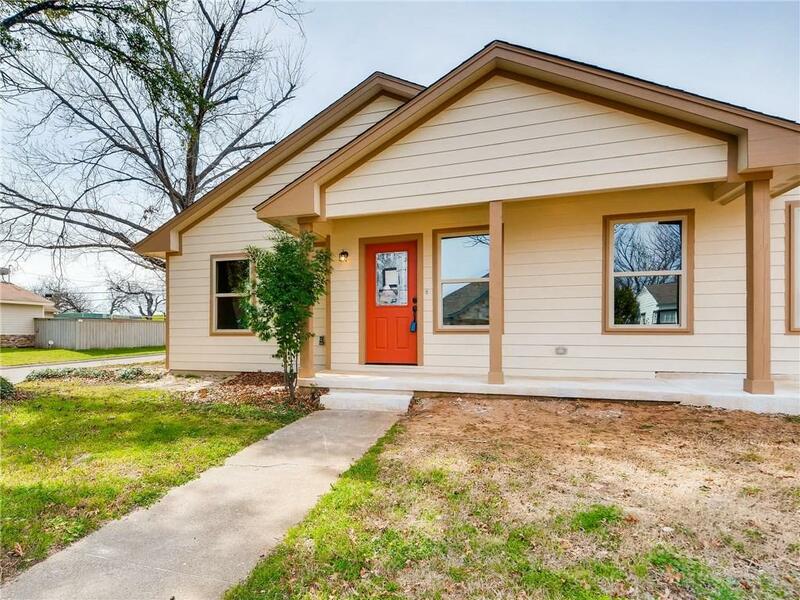 Crestwood is near Rockwood Golf Course & Park, minutes from downtown Ft. Worth business and hospital districts and a short drive to shopping and restaurants. Offered by Russ Keith of Exp Realty, Llc.